Farmer Boy, by Laura Ingalls Wilder, tells of her husband's struggles on a farm in New York State when he was a boy. 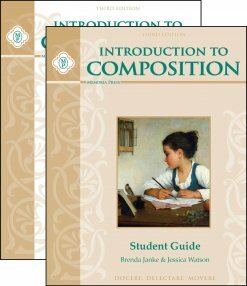 Our Student Guide and Teacher Guide increase both the understanding of the text and develop reading comprehension skills. Farmer Boy by Laura Ingalls Wilder tells of her husband's struggles on a farm in New York State when he was a boy. The Farmer Boy Student Guide trains students to become active readers by providing in-depth word studies that help students build vocabulary as well as comprehension questions to teach students to identify important concepts and compose clear, concise answers to questions. Farmer Boy by Laura Ingalls Wilder tells of her husband's struggles on a farm in New York state when he was a boy. 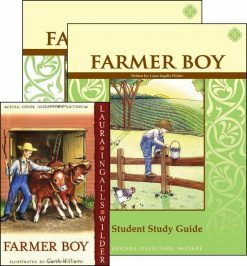 The Farmer Boy Teacher Guide contains all answers to the Farmer Boy Student Guide as well as all quizzes and tests. 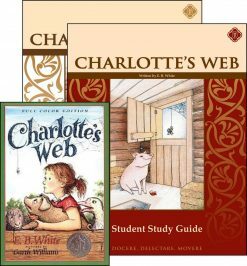 Charlotte's Web by E. B. White is an all-time Newbery Honor-winning classic of children's literature. Our Student Guide and Teacher Guide increase both the understanding of the text and develop reading comprehension skills. Charlotte's Web by E. B. White is an all-time Newbery Honor-winning classic of children's literature. 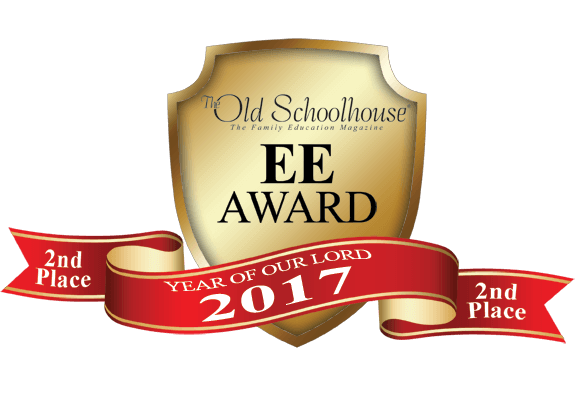 Our Study Guide and Teacher Guide increase both the understanding of the text and develop Reading Comprehension skills. 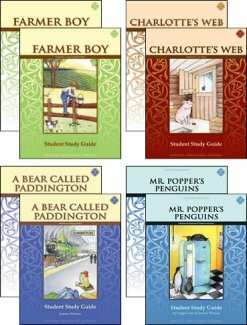 A Bear Called Paddington by Michael Bond has been read and cherished by students for over 50 years. Our Student Study Guide will aid the student in developing their Vocabulary and Reading Comprehension skills. 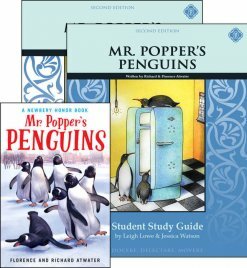 Mr. Popper's Penguins by Richard and Florence Atwater is a classic work of imagination that always delights young readers. 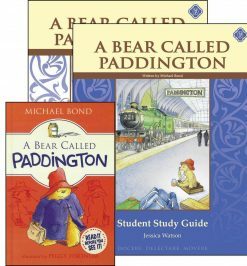 Our Study Guide and Teacher Guide increase both the understanding of the text and develop Reading Comprehension skills. 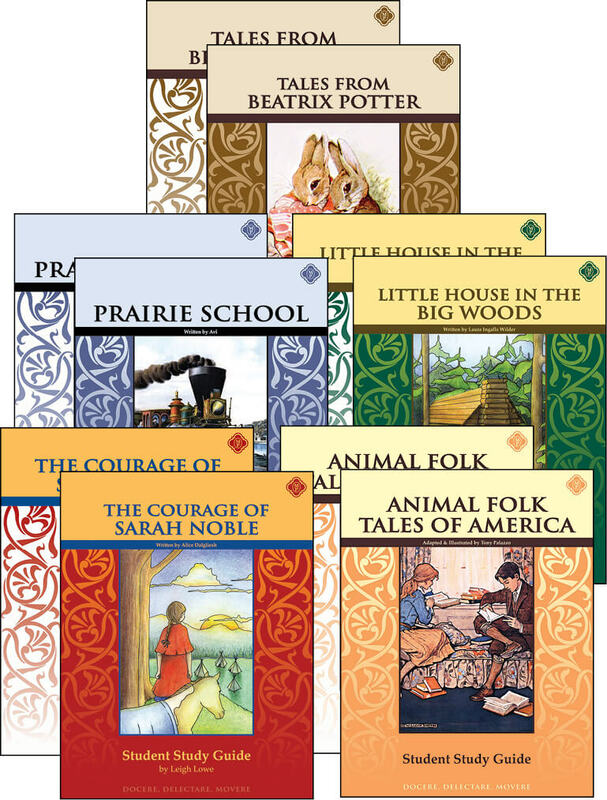 Need Lesson Plans for Third Grade Literature? 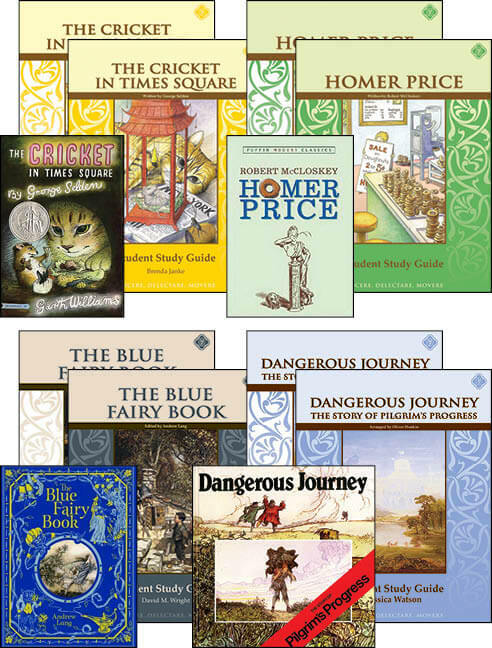 We have thoroughly enjoyed these literary study guides and will be purchasing the 1st grade set for my youngest. It just seems like my son is getting more out of our reading time by following along with these study guides. He is giving me 100% of his attention and is really building his vocabulary. Highly recommend. We enjoyed reading the books together however some of the wording on the questions were over my childs head and I had to reword them for him to understand. We ultimately chose to skip the workbooks and just enjoy the literature, we would watch the movie afterward if there was one.